A E I O U - Austriens in second 20th Century. 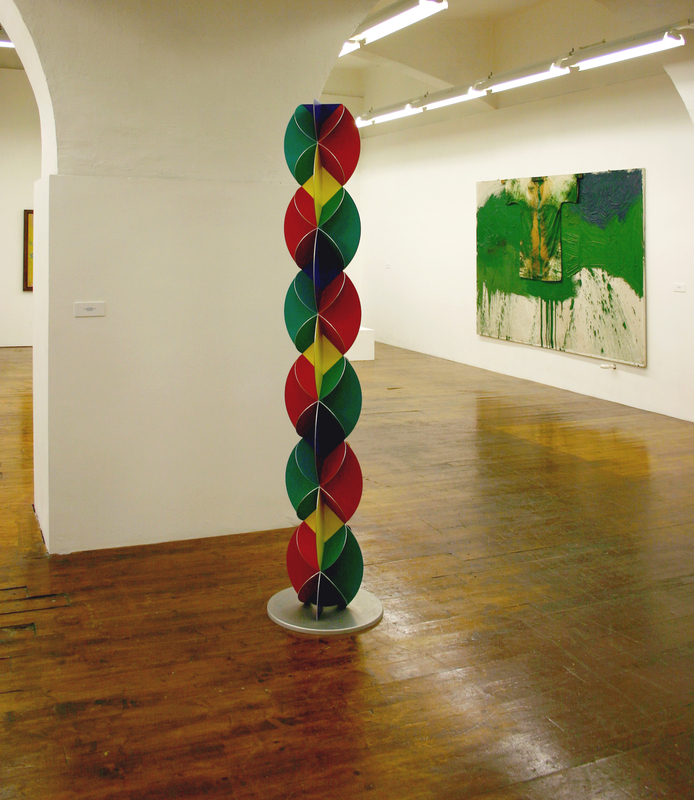 The exhibition, curated by Miroslava Hàjek, held within the two spaces in Trieste presents a selection of documents as well as a number of works by some of the key players of Austria’s contemporary art scene in the last few decades of the 20th century. From the great actionists to Jorrit Tornquist’s colourist experience with panting, the exhibition aims at showcasing a part of Austrian art throughout the last decades of the 20th century, focusing also on the lesser known periods, such as the Eighties and Nineties, a time when returning to painting was felt as an urgent need, capable of deeply influencing most of Europe’s artistic production of that time. 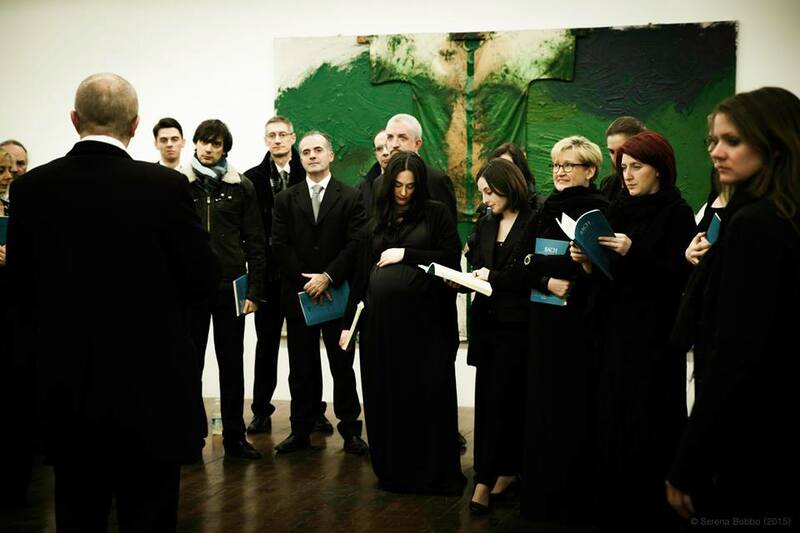 The subsequent return of Austria to the international art scene, through the works of artists such as West, Zoibernig and Erwin Wurm, ends, from a symbolic standpoint, the extensive artistic research carried out by Hermann Nitsch, Arnulf Rainer, Günter Brus and Otto Mühl, who testify, both through photography and painting, the strength and tension of their body experiences, and later on by the Junge Wilde current with Siegrfried Anzinger and Herbert Brandl, who, just like their Italian and German “fellow” artists, successfully interpreted the “sacred” necessity of a return to a pure, rudimental painting, in opposition to the minimalist conceptualization and the contemporary art of the end of the Sixties and onwards. With the aim of highlighting such path, which begins precisely with the Wiener Aktionism, spazio 5, at no.5, via Giulia, in Trieste, showcases an important documental archive in which a part of the original content testifies, to some extent in the same way it had occurred with the Secession artists, the privileged relationship between the actionists and Trieste. In this vein, spazio 5 will also display an oeuvre by Erika Stocker, an artist who worked in close connection with the Viennese movement and whose creations may be considered as a clear operative link between the Austrian movement and the city. 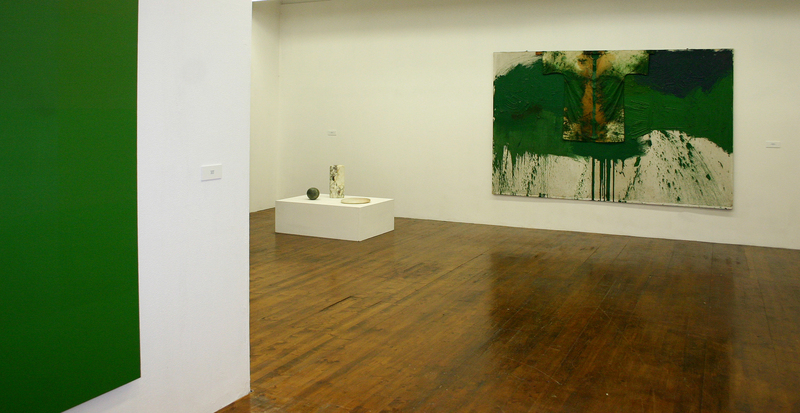 Also on display at spazio 5 a number of photographs by Günter Brus and Rudolf Schwarzkogler, alongside with Arnulf Rainer’s well-known interventions on existing images, and some historic paintings on canvas by Otto Mühl and by Hermann Nitsch, from private collections. A number of sound artworks will be also reproduced including the recordings of public performances and a psychoanalytical self-representation by Otto Mühl. MLZ Art Dep, at no. 14, via Galatti, focusing on the pictorial and sculptorical side of the exhibition, showcases a large oil painting with shirt by Hermann Nitsch, a canvas by Günter Brus, inspired by his body painting performances, a colourist and gestural crucifixion by Arnulf Rainer, alongside with a piece by Sigfried Anzinger, who represented the pictorial primitivism of which Europe’s artistic movements of that time were the spokespersons, from Berlin’s Neue Wilde like Fetting and Metzinger, to the italian Transavanguardia. The exhibition path ends with the colourist research carried out by Jorrit Tornquist, the Graz-born artist who has been living in Italy for many years, and the cosmogonic explorations by Uta Peyrer, revealed by her pictorial abstractions. The exhibition, besides, pays homage to one of the greatest Austrian sculptors of the last century, Karl Prantl, who was born in Burgenland and passed away in 2010. Today he is considered one of the most influential figures in the abstract sculpture of the second half of the 20th century. 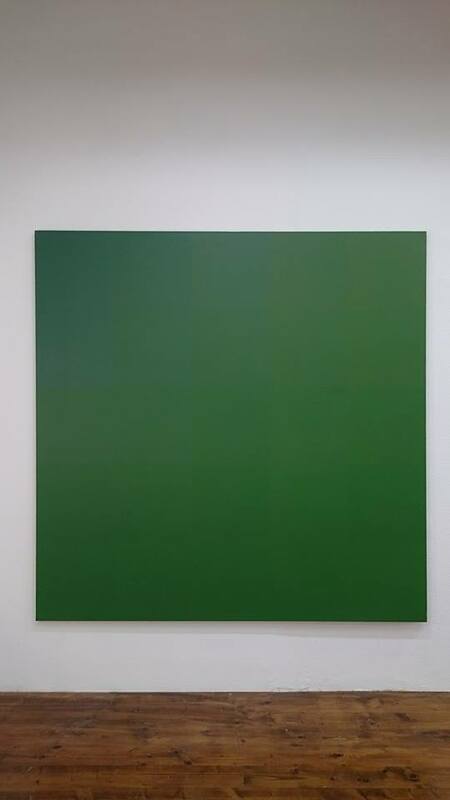 On show also selected works from between the ‘70s and ‘80s.